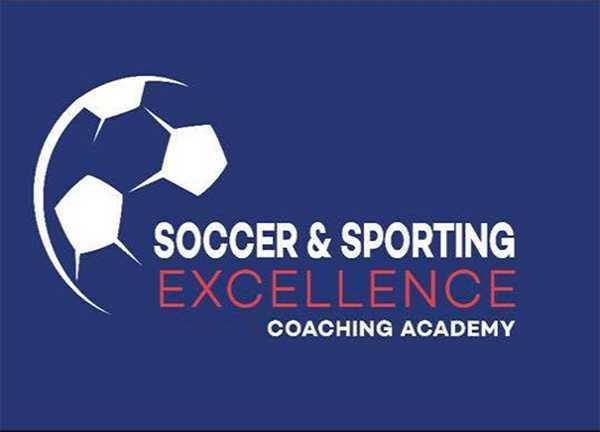 Our Player Development Centre is for children age 5-15 who want to improve their game and learn from highly qualified and experienced coaches to take back to their team environment. We have 3 groups where ages and ability are split. Please contact us for more details.